You will be transported back in time to the world of the traveling theatre. 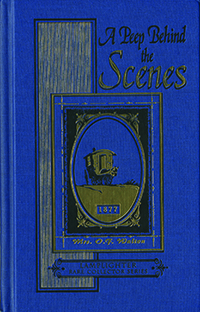 Written in 1878, A Peep Behind the Scenes quickly sold over 2 ½ million copies. Now, over a century later, it comes to life as a powerful audio drama! You will meet Nora, who, enticed by the lure of fame and blinded by the romance of the theatre, soon grasps the reality of what life is like behind the scenes; Augustus, who thrives in the very small world of himself; Rosalie, whose faith shines bright in a very dark world; and Betsy Ann, convinced that nobody loves her because nobody ever did—until she meets the Good Shepherd, who goes to extremes to seek and to find those who are lost. Once you hear this seven-episode epic drama, you will be compelled to share it with family, friends, and neighbors, here and around the world! 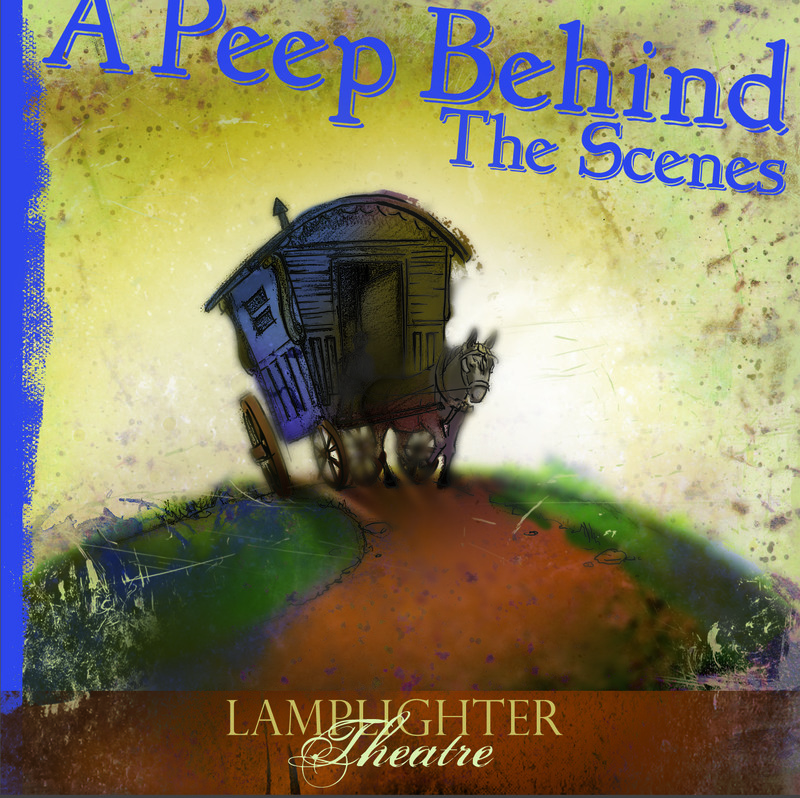 A Peep Behind the Scenes audio drama—an unforgettable experience! From Gabrielle Marshall of Riverview, New Brunswick on 10/31/2018 . Loved, loved, loved this radio drama. I will share it with others. Keep up the great work! From Anna Avia Grace of Beckley, West Virginia on 2/10/2018 . I laughed, I cried, It was a Beautiful Story. From Anonymous of Monon, Indiana on 10/24/2017 . An amazing dramatic story. Very well done! From Gary Lohman of Cle Elum, Washington on 10/19/2017 . What a wonderful story and the acting was clearly perfect and precise. Your imagination runs with the story and never slows down. From Rachel McRight of Buna, Texas on 10/19/2017 . Lamplighter's audio dramas never disappoint! The whole family is enthralled throughout each. This one was no different.